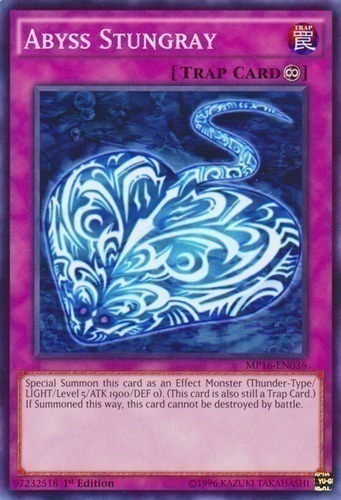 Special Summon this card as an Effect Monster (Thunder-Type/LIGHT/Level 5/ATK 1900/DEF 0). (This card is also still a Trap Card.) If Summoned this way, this card cannot be destroyed by battle.